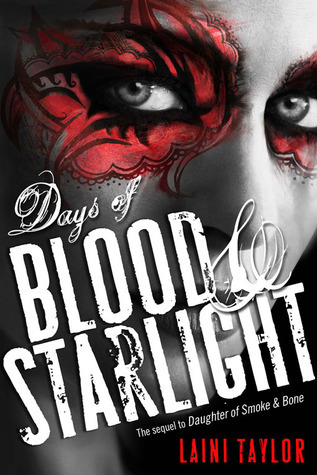 Next week, I'm going to be part of the Days of Blood & Starlight blog tour (yay!) so to prepare, I'm currently reading it. 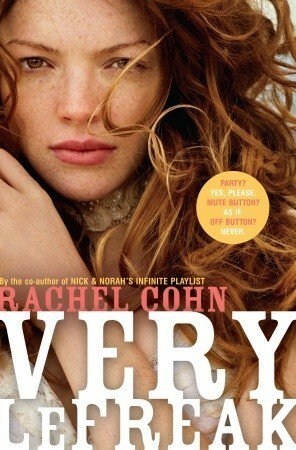 When I went to mark it as my current read on Goodreads, I noticed the UK cover. Last year, I had meant to post a Face Off between the US and UK covers of Daughter of Smoke & Bone but it never happened (frankly, I wasn't a huge fan of either), but this year's sequel covers are much more striking - and quite a contrast. Whether you've read the series or not, I'm curious which you think is more appealing - which speaks to you more as a reader, which one you think suits the story, which would be more striking on the shelves, etc. Last Week on FFO: Very LeFreak and Flock went (same) head to head in a stock photo Face Off, and while both were pretty, the natural look of Very LeFreak won out over the overly airbrushed look of Flock. The UK cover looks like it would appeal to adults as well as young adults, so it could give some crossover perhaps. But I just like the face paint on the US cover better. It makes you stop and look. Definitely the left one. The simple black and white picture makes the red bits stand out. I also love the bold, huge writing - the other cover, with that random fire thingy - is, frankly, quite lame. The Daughter of Smoke and Bone series is published as adult fantasy in the UK, so the UK cover makes sense and I'm fine with having it. But...the US cover is very striking and pretty. I'd be more likely to pick up the UK cover, but they're both striking. I love the fire cover. It's more dramatic and alluring. I just looked up the first UK cover and I like that one better too. In fact if I had that cover I would be more excited about the book. US, I think the UK ones are BORING. I have to be honest. 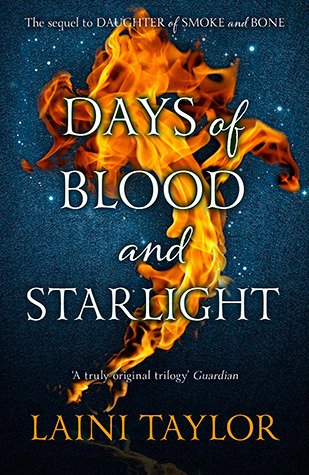 I don't really like any of the covers for this series, accept for the UK paperback of DoSaB which I adore. But I will go for the US one here as being the lesser of two mehs. I picke the US cover. I just love the bold pop of red against a black and white background. The US cover is so much more appealing. Everything about it say s pick me up and devour me in one sitting. I'd have to say the US. The pop of the red eye make up is cool. The flame one is nice though. We love the one on the left. For one it goes with the first and second the the eye is stunning. 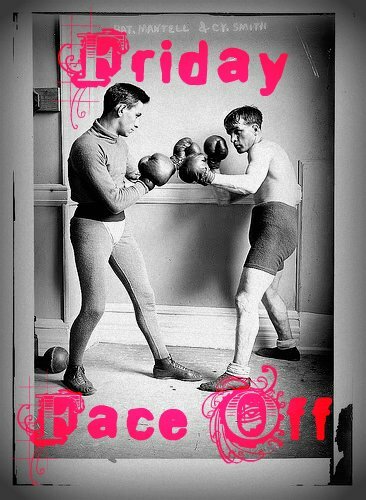 They are both good, but I'll go with the one on the left. I love how striking the red is on the black. For the first book, I loved the blue feathers. It is just more striking and I think it speaks more to what the book is like. I like the UK cover better. It is much less typically YA and I love the fire. The UK cover. I think it could look more appealing to adult readers. I'm really torn on this one, but I think I have to go US. The eye contact just grips me more.